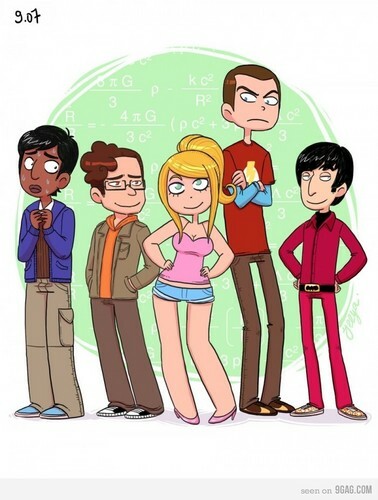 TBBT Fan Art :D. . HD Wallpaper and background images in the The Big Bang Theory club tagged: the big bang theory. 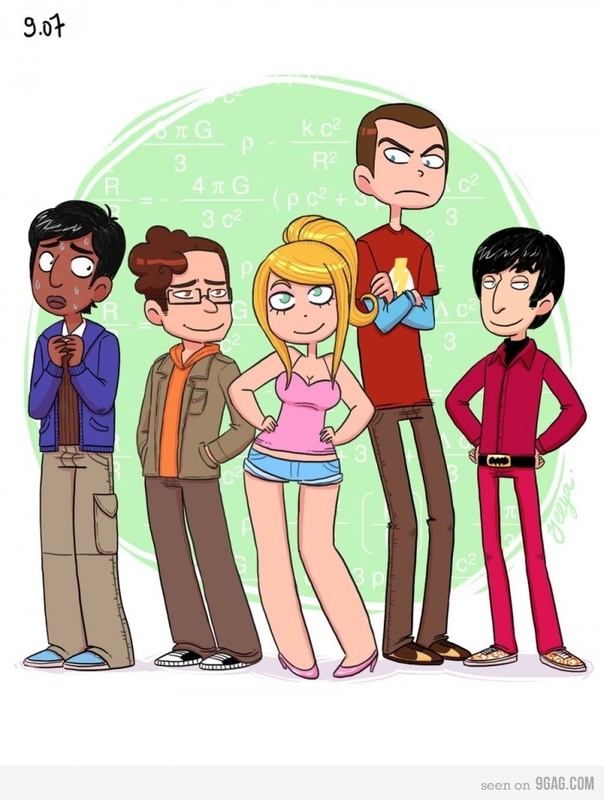 This The Big Bang Theory fan art contains anime, comic book, manga, and cartoon. OMG this is pretty but what the hell is with Penny's legs ?